I have found myself confused by the numerous shades of foundation and wondered which shade would suit me. Have any of you tried swatching it on your hand and hoping to find a match. After a long time struggle and giving up many times on the way I finally know how to find my right shade. All of you should keep in mind that most of the time our shade maybe change from summer to winter and also if you self tan. Here is a step wise guide to help you all find your foundation shade. Finding the tone is relatively easy, remember that your summer and winter tones can be different. Once you have decided on your tone next it’s time to find the undertone. There are three main undertones. Tone and undertone are all that you need to get started. A lot of companies label their products differently so for example in MAC the C in NC stands for warm undertone where as W in NW stands for cool undertone. For L’oreal the W series is for warm undertone, N series is for neutral undertone and C is for cool undertones. I like that L’oreal has labeled their products so intuitively. If your still unsure of your shade, try going to a local department store, MAC or sephora and get colour matched. 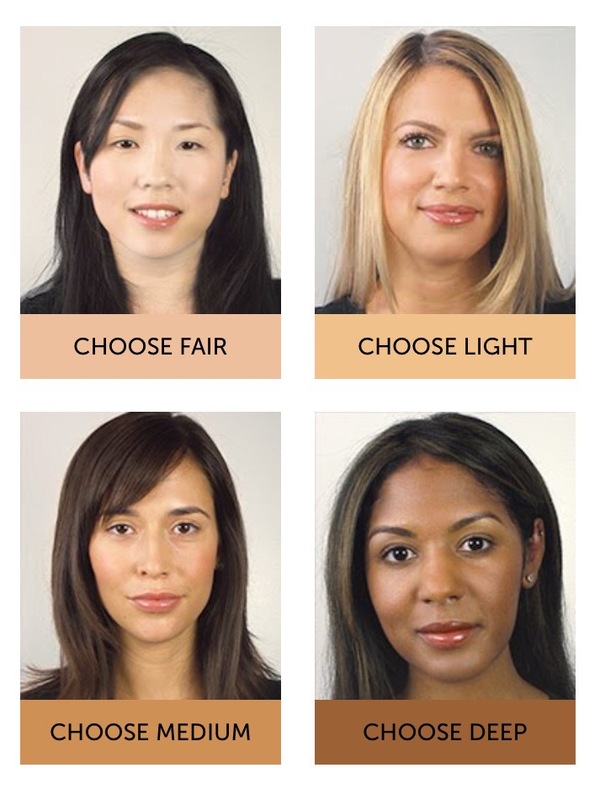 Sephora uses a colour IQ system which takes three pictures of your face and uses that to suggest foundations. Once you find a shade or two that matches you perfectly try using a site like findation.com to find numerous more shades including drugstore ones. Love it great post !